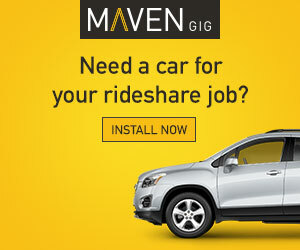 Should Rideshare Drivers Be Required To Get Fingerprinted? Harry here. 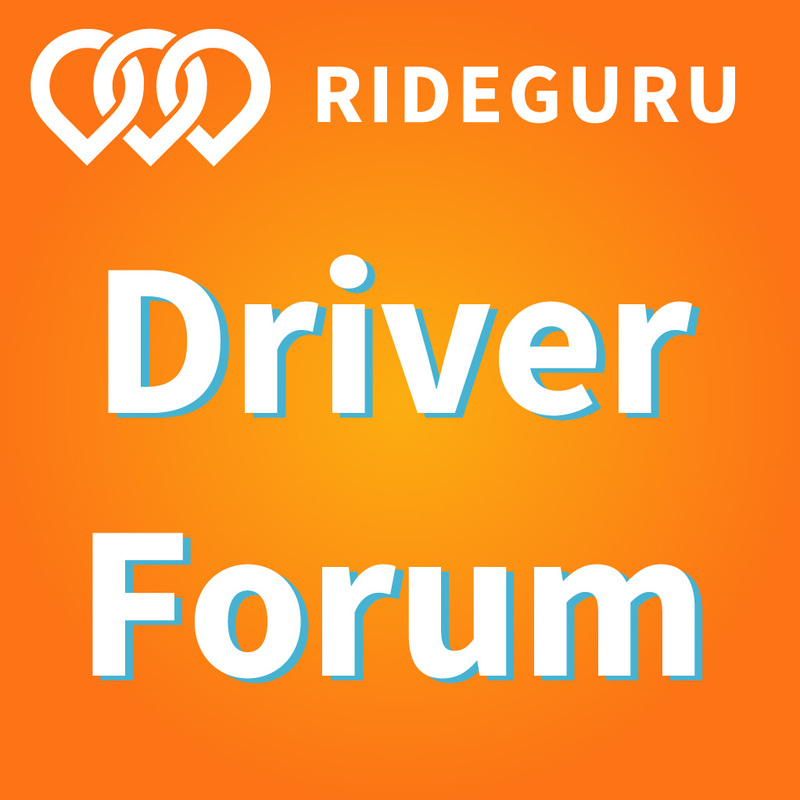 We’re no fingerprinting experts, but today with the help of RSG reader Tony (who is) and RSG contributor Christian Perea, we talk all about fingerprinting and whether it should be a requirement for rideshare drivers or not. Uber’s safety checks have been in the news a lot lately and with the latest incident in Kalamazoo (even though the driver did pass a background check), those safety issues have been brought front and center again. Fingerprinting is a recurring issue for TNC companies throughout the US. Local governments often attempt to adapt their regulatory structure to react to the onslaught of drivers that suddenly appear on their streets sporting Us and ‘staches. The most recent battleground has been in Austin, where city officials were advocating to have drivers fingerprinted while TNCs such as Uber and Lyft are threatening to leave the market. Whether they try to bring open containers into your car, or empty your glovebox onto the sidewalk, there’s no telling how your passengers will behave themselves before, during, or after their ride. The single best way to protect yourself and your property is by using a dashcam. Don’t have one yet? You might be in luck – enter our giveaway and you could win one of FOUR (4) brand new Falcon F360 dashcams! Smartphone footage uploaded Tuesday shows a young woman flinging the contents of an Uber driver’s glovebox into the street during a violent dispute (link – NSFW). The rampage started after the woman entered the wrong Uber car (intended, ostensibly, for the cameraman). After apparently trying to steal the driver’s keys, she re-enters the car and starts throwing his stuff out the window, screaming “Get back in the car,” and “I can do whatever I want,” before finally leaving the scene on foot. Should Uber Be Doing More To Protect Its Drivers? Harry here. Today, I wanted to share an article that I posted to Forbes yesterday about the safety issues surrounding Uber drivers. Incidents like the one we witnessed last weekend are few and far between but they are still scary. 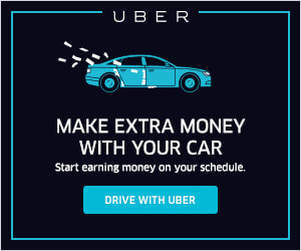 I think there’s a lot that Uber could do and should be doing to ensure driver safety so if you have any suggestions, please leave them below in the comments. I look forward to reading them. Over the weekend, an Orange County Uber driver named Edward Caban released a now viral video on Youtube that depicted a scary confrontation between himself and his passenger, Benjamin Golden. In a little less than a week, the video has garnered over 2 million views and raised serious questions about driver safety. Driver safety is a huge topic right now and one that has elicited a lot of reaction from drivers. Today, RSG contributor, Scott Van Maldegiam takes a look at why drivers need dash cams and provides us with a few options to stay safe out on the road. I like to think of a dash cam as a really cheap insurance policy. You never know when you’re going to need it, but when you do, it can really bail you out. 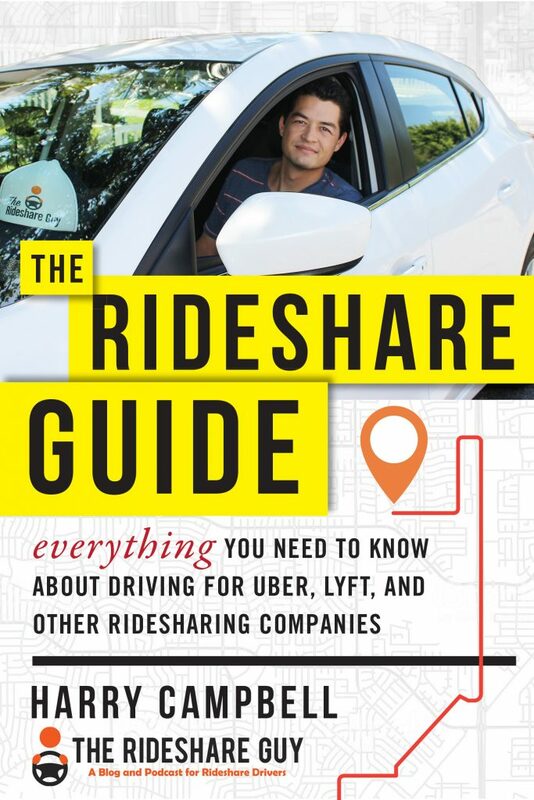 When I drive for Uber, Lyft and Sidecar, safety is my number one concern. Safety is such a broad term though. Of course, I drive safe whenever I am behind the wheel but I am extra diligent when I have passengers in the car. I always make sure I pick them up and drop them off in a safe area and in a safe way. The other part of safety though is protecting myself and those in my car when things don’t go according to plan. Whether it’s documenting an accident or documenting the behavior of a passenger who won’t be able to remember what they did the night before, it’s probably a good idea to have a dash cam in your car when you drive. We will first look at the reasons why dash cams are a good idea, then discuss legal issues around recording and finally look at some of the models available.